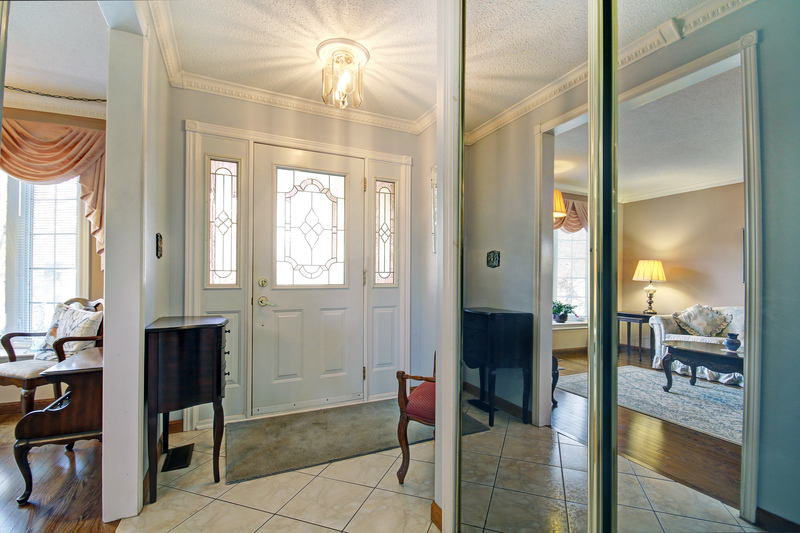 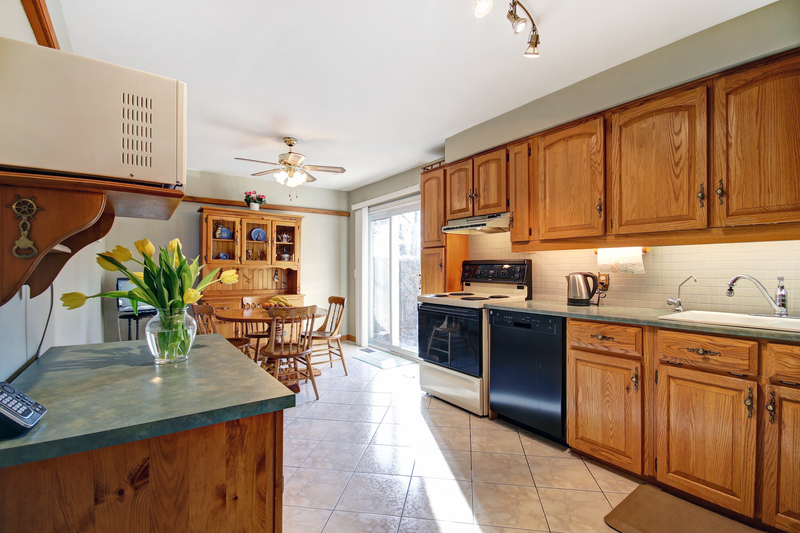 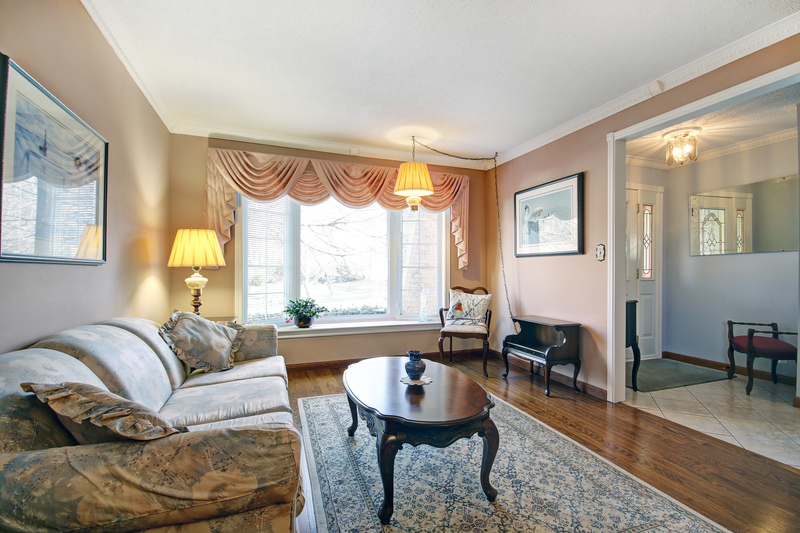 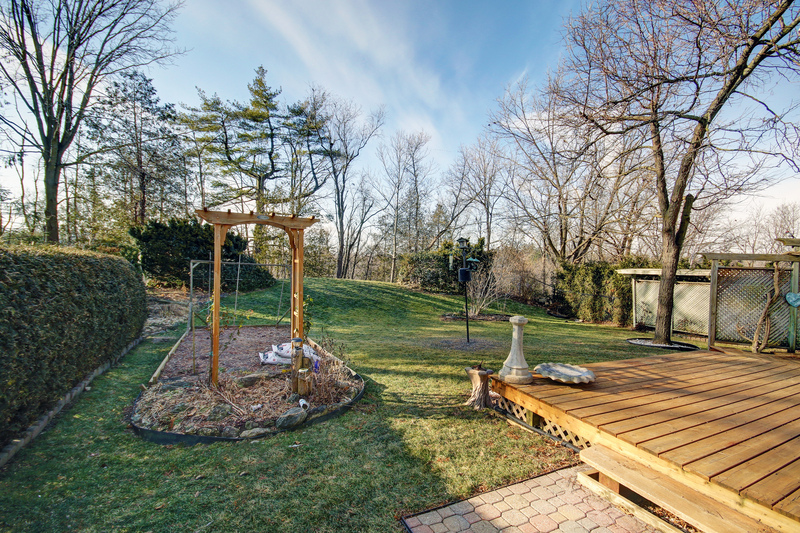 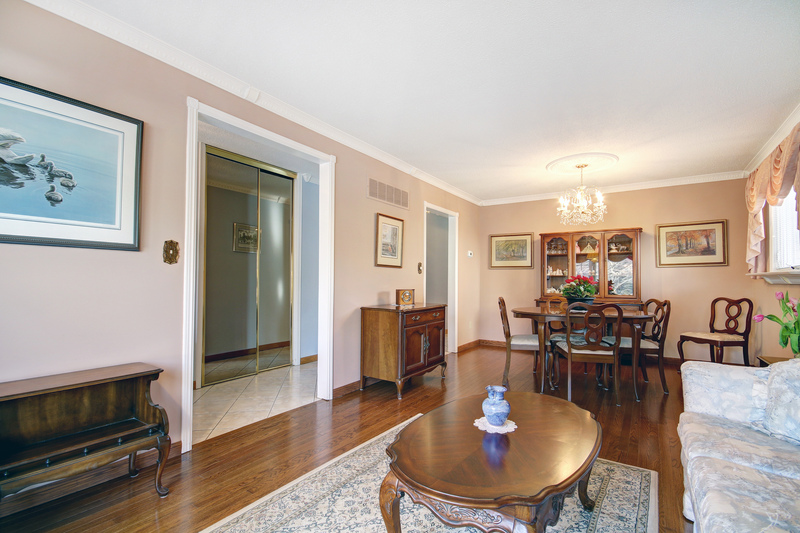 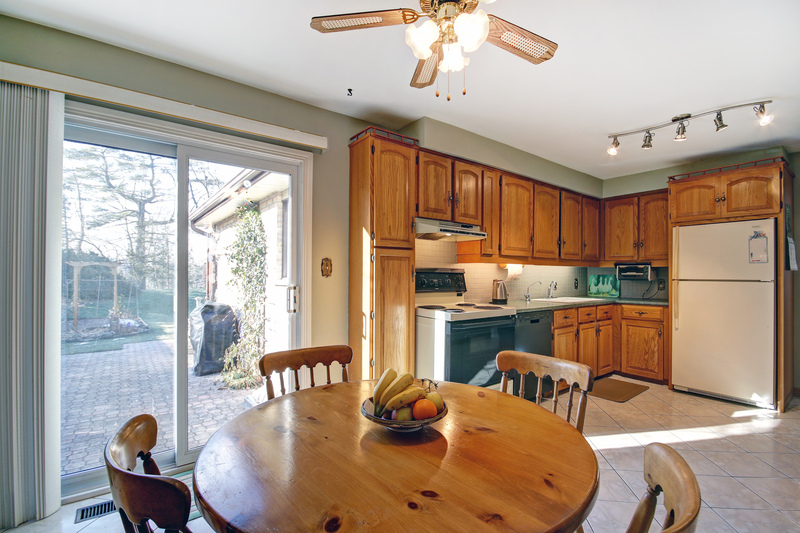 This Well-Kept Bungalow Is On A Mature Lot On A Court And Backing Onto Ravine! 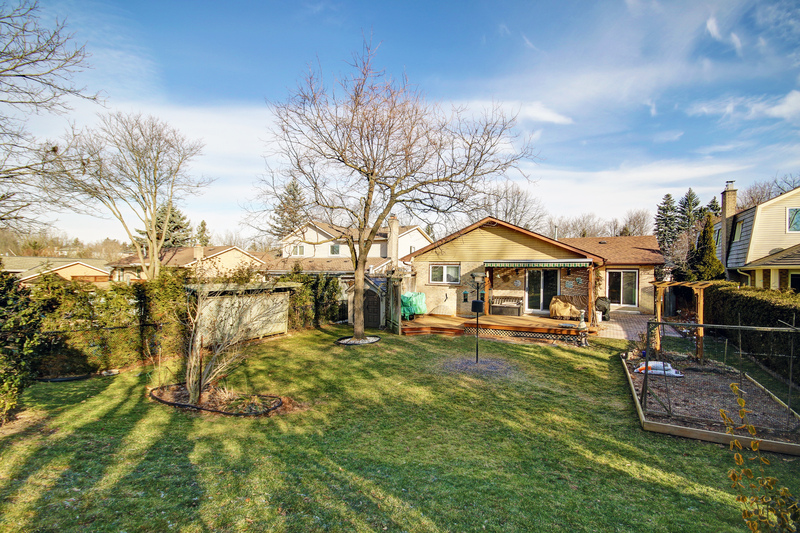 Large Fenced Backyard With Sprinkler System, Double Car Attached Garage, Roof Was Done In 2017 And Driveway In 2018. 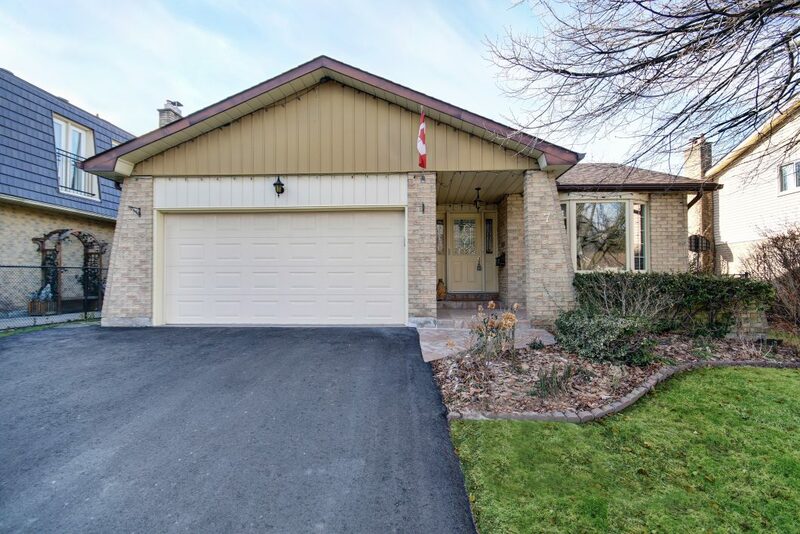 Inside Is Immaculate, Front Living Room With Large Bay Window And Gleaming Oak Floors, Kitchen Has A Patio Door Out To The Back Yard, 3 Good Sized Bedrooms With Another Walk Out From The Back Bedroom. 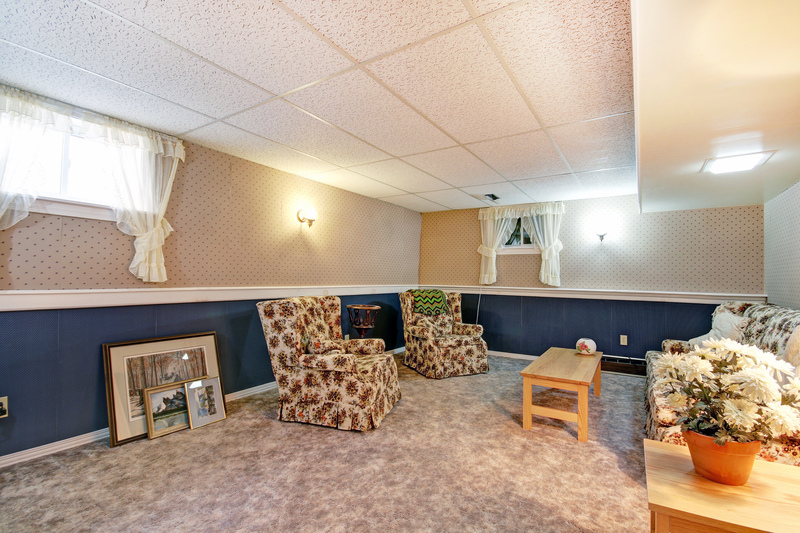 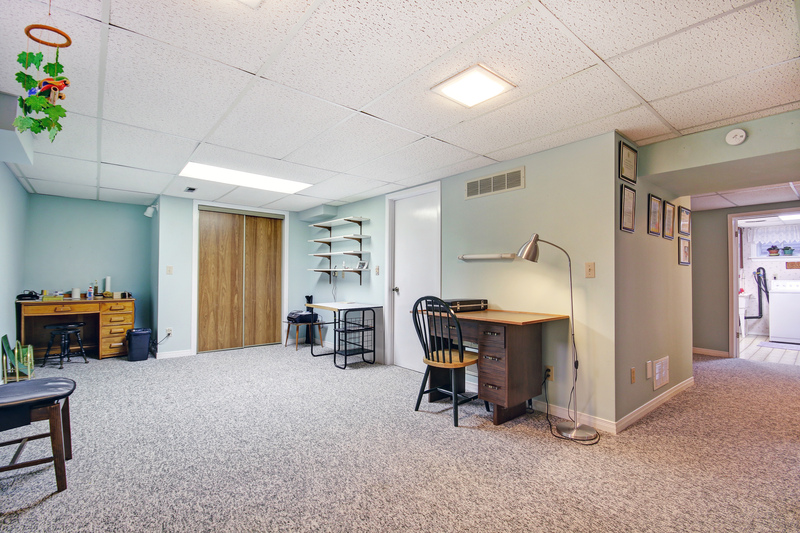 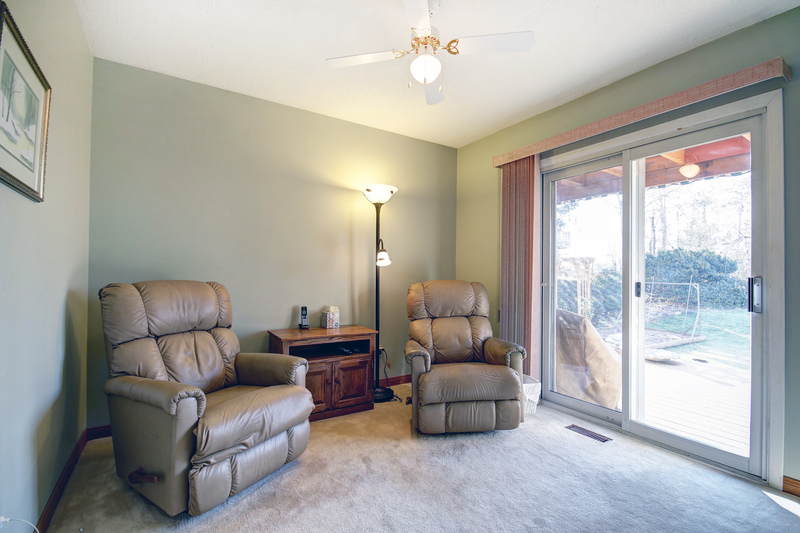 Basement Is Finished With A Rec Room And A Family Room, A 4th Bedroom And A 3 Pc Washroom. 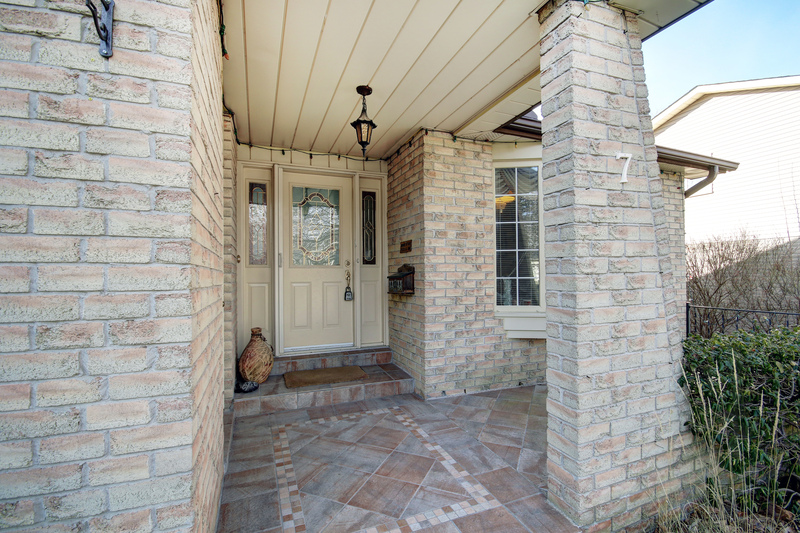 Ready To Move Into, Book Your Appointment Today!